You and I both know there’s nothing exciting about tax. …if you buy, own, sell or inherit property in the UK, there are acres of tax facts you need to know about. Sit back. This one is a beast. In order to make the following UK property tax information as clear and accessible as I can, I have divided it up into titled and subtitled sections. You can dip in to any relevant section via the heading when you need the specific facts, without having to read this entire post if you don’t want to. I have made the British property tax information expat appropriate where relevant. …and your property assets are worth in excess of £500,000, contact me and I’ll do all I can to help. Stamp duty land tax, also known as SDLT or just stamp duty, was originally introduced in 2003 and revised in 2014 and 2015. It is payable on the purchase of British land and property. For self-builders, stamp duty is payable on land but not on build costs. SDLT applies to the majority of sales and transfers of land or property. If you bought a British property for £245,000 you would pay 0% tax on the value of the property up to £125,000, and 2% tax on the value between £125,001 and £245,000. In this example, your total liability for stamp duty would be £2,400. This is an effective tax rate of 1%. It was announced in 2015 that as of April 2016, anyone buying a second property in the UK, including a buy to let property, would pay an additional 3% on top of the relevant standard rate band. If you bought a second British property for £245,000 you would pay total stamp duty of £9,750. This is an effective tax rate of 4%. Who pays basic stamp duty? Anyone buying or receiving a residential property in the UK is subject to SDLT rules. There are no personal allowances. I.e., even though you’re an expat, you will have to pay stamp duty. Who pays second home/buy to let stamp duty? Anyone who owns a residential property or has a share in another residential property anywhere in the world has to pay the higher rate of stamp duty if they buy a property in the UK, assuming their share of the property ownership is valued at more than £40,000. Even if you own or have a share in another property, if you are directly replacing your main residence you do not have to pay the higher rate of stamp duty. If you end up buying your new main residence before you’ve sold your old main residence, you will have to pay the higher rate, but you may be able to reclaim the difference. In these circumstances, as long as you exchange contracts to sell your former main residence within 3 years, you can claim a refund from HMRC of the additional 3% stamp duty paid. Can I avoid stamp duty? According to the latest data from the Office for National Statistics, the average price of a house in England is £233,000, meaning most people in most cases cannot avoid stamp duty. 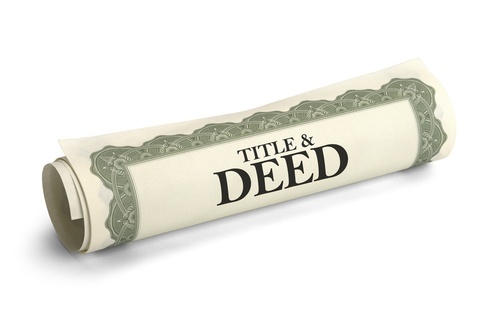 However, in some cases, the transfer of a property’s deeds as a gift or in a will may negate SDLT liability. Can I reduce my stamp duty liability? If the price of the property you want to buy is close to the bottom of an SDLT threshold, negotiate hard on the price to try and bring it in under that threshold. If you own a property jointly and are transferring it due to a divorce for example, you may be able to transfer some or all of the property’s value to the other party, thus reducing your own liability. Who pays stamp duty and how? The buyer pays stamp duty. Usually the buyer’s solicitor handles the administrative side of the transaction. SDLT returns have to be submitted and paid within 30 days of completing the purchase. Late returns or payment can incur a financial penalty. Income from British property is taxable as income in the UK. In the UK there is an income tax-free personal allowance, and it is available to all non-resident British expats. Landlords can deduct costs including mortgage interest from their profits before tax is calculated and payable. However, your personal tax-free allowance goes down by £1 for every £2 that your adjusted net income is above £100,000, meaning your personal allowance is zero if your income is £122,000 or above. The changes started to be phased in from April 2017. By 2020/21 nobody will receive more than 20% tax relief. As of April 2016, landlords who let furnished properties have lost the right to automatically claim that up to 10% of rent earned goes towards wear-and-tear costs, and shouldn’t be taxed. Now landlords can only deduct costs they have actually incurred. As a landlord you can deduct so-called allowable expenses before your tax bill is calculated. Your income tax rate will depend on your net income, i.e., after costs. The non-resident landlord scheme was set up by HM Revenue and Customs to stop income tax being avoided by non-UK residents renting out a UK property. You are a non-resident landlord if you have UK rental income and your ‘usual place of abode’ is outside the UK. For the purposes of the scheme, landlords include individuals, companies and trustees. In the case of partnerships, each partner is treated as a separate landlord in respect of their share of the rental income. Through the scheme, if weekly rent exceeds £100 then tax must be deducted from the rental income by either the letting agent or, if there is no letting agent, by the tenants before they pay their rent. You do not expect to be liable to UK tax for the tax year in which the application is made. You need to make your application no more than three months before you leave the UK – or, if you have already left the UK, you can apply immediately. If you apply and are successful your income is still subject to tax, but instead has to be declared via a self-assessment tax return. 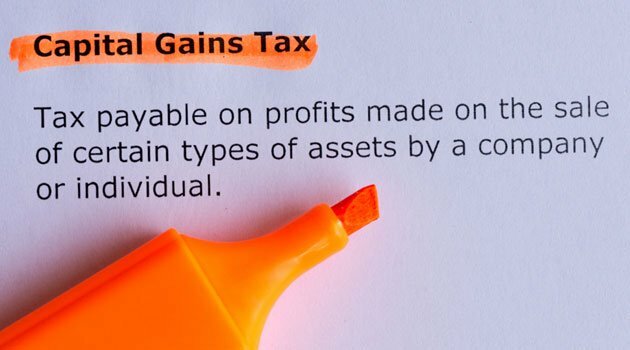 Capital gains tax is the tax on gains received when you sell or dispose of an asset such as property. In very simple terms the total gain, or profit, is calculated by subtracting the sale value from the original purchase value. If you’re selling a property the sale value will normally be the sale price. Sometimes the market value the property could reasonably be expected to sell at in an open market is used instead. This may apply if you give the property away, sell it at a reduced cost, or pass it to a connected person such as a family member. Sometimes the market value is used when calculating how much the property originally cost too. This can be the case if you inherited the property or acquired it before March 31st 1982. Before calculating CGT it is sometimes possible to deduct the costs of improvements made to the property during ownership. These costs may include advice received, general improvements such as building extensions or garages, (excluding decorating and maintenance), and also some taxes. The total gain is then calculated and as the vendor you then need to apply any tax relief and/or allowances before calculating your capital gains tax liability using the appropriate rate. CGT is charged at the rate of 28% where the total taxable gains and income are above the income tax basic rate band. Below that limit the CGT rate is 18%. For trustees and personal representatives of deceased persons the rate is 28%. Before the 6th of April 2015 you were not taxed in the UK on gains made when you sold UK property if you were non-UK resident for five consecutive UK tax years. Since that date, if you’re a British expat who owns property in the UK, you have to pay CGT if you sell your property for a gain. Note: It doesn’t matter how long you’ve lived outside the UK or even if you never intend to return…you still have to pay. 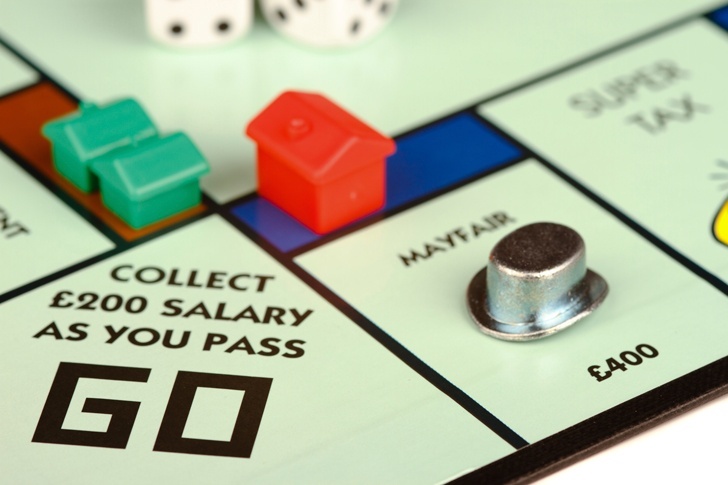 The new tax applies on the sale of all UK residential property that’s defined as: “property used or suitable for use as a dwelling.” I.e., it is chargeable whether or not anyone is living in your property. If you’re liable, you have to pay tax on any gains arising since the 6th of April 2015. In most cases you can choose whether to rebase the value of your property to the 5th of April 2015, or time-apportion the gain. You also have the option of computing the gain over the whole period of your ownership. The tax charge is the same as that paid by UK residents. I.e., the net gain on your UK property is added to any other UK-source income for the tax year in question, and then taxed at either 18% or 28%, depending on whether your UK income puts you in the basic or higher-rate tax bracket. Companies pay tax at 20%, or 28% if it falls within the annual tax on enveloped dwellings (ATED). Individuals and partnerships have an annual allowance of £12,000; for trustees it’s £6,000. Under UK law, if you meet the conditions for private residence relief (PRR), you don’t have to pay capital gains tax as long as it’s your main home you’re selling. Both non-residents selling UK residential property and UK residents selling residential property abroad may still be able to get this relief as a non-UK resident if they meet new qualifying conditions. For example, you can apply PRR to a property you’re selling as long as you’ve lived in it for 90 days or more over the UK tax year in question. For those who own more than one property in a country, the 90 days can be split between properties. If you’re a UK resident you can apply the relief to any property you own overseas as long as you spend 90 days in it. For expats, if you live outside the UK but spend 90+ days in your UK property, you can nominate this to be your principal residence and get PRR. Be wary of this approach however, as it may push you into a different residency category for tax according to the UK’s Statutory Residence Test. This could have serious tax implications on your income and even result in you having to pay UK tax on your worldwide income. 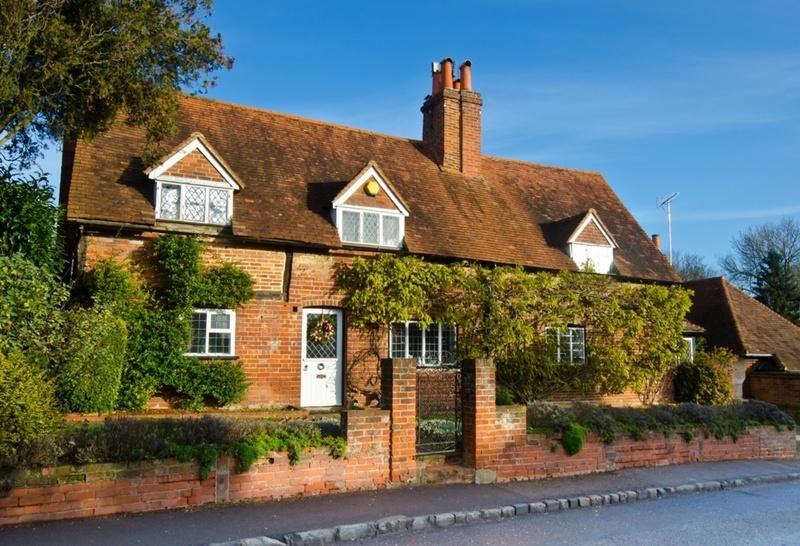 The annual tax on enveloped dwellings (ATED) was introduced as part of a package of measures aimed at making it less attractive to hold high-value UK residential property indirectly, e.g. through a company, in order to avoid or minimise taxes. 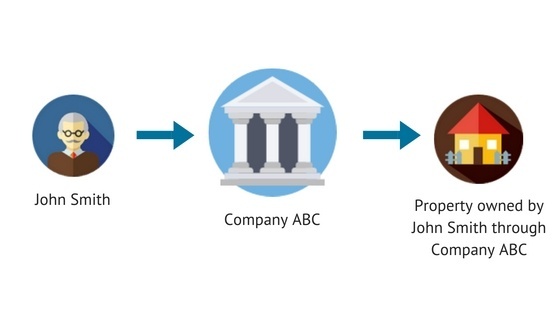 In this context, non-natural persons (NNPs) are companies, partnerships with company members, and collective investment schemes such as a unit trust or an open-ended investment vehicle. A new ATED band came into effect on the 1st of April 2016 for properties valued between £500,000 and £1 million. If you have to pay ATED you need to value your dwelling. You can either do this yourself or by asking a professional valuer. A valuation has to be on an open-market willing buyer, willing seller basis, and it has to be a specific amount. The valuation date you need to use depends on when you owned the property. If you’re not sure which value band your property falls into, you may be able to ask HMRC for a Pre-Return Banding Check (PRBC). To apply complete the PRBC form on HMRC’s website. Unlike your residency status, which you can relatively easily change, your country of domicile is usually fixed and very difficult to alter. It is generally based on the country your father considered his permanent home when you were born, according to HMRC. However, because IHT is a significant income generator for the taxman, if you were born and/or raised in the UK and you retain property in Britain, you’re likely to be deemed domiciled in the UK for inheritance tax purposes. If you are, then HMRC can effectively levy IHT against your worldwide estate. This means if you’re deemed domiciled in the UK, and your estate is worth more than £325,000 when you die, your heirs may have to pay inheritance tax on everything over that amount at a rate of 40%, no matter where your assets are located in the world. If in any doubt about your country of domicile do not leave it to chance, get specialist advice. Note: if you’re currently deemed domiciled in Britain and you wish to change your country of domicile, you’re highly likely to be advised to sell your British property assets and cut all ties with Britain. As stated, questions relating to domicile and potentially changing it require expert tax advice. Assuming you’re domiciled in Britain and own UK property for the sake of this article, you will need to think carefully about inheritance tax planning. IHT is one tax that can potentially be mitigated, if you structure your affairs appropriately. As an expat deemed domiciled in Britain, your worldwide estate is potentially liable to IHT. Your estate includes your property, savings, and any other assets you pass on, after outstanding debts and funeral expenses have been paid for. The tax rate is currently fixed at 40% on anything over the £325,000 nil-rate band, unless you give away 10% or more of your estate to charity, and then it’s cut to 36%. If your estate is entirely inherited by your spouse or your civil partner, they don't have to pay any inheritance tax. 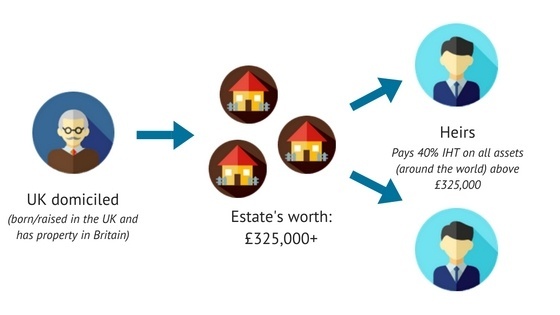 Your nil-rate band can also be passed on to a surviving spouse or civil partner and they can add it to their own, meaning that when they die they can potentially leave an estate worth £650,000 free of IHT. From 2017 a new IHT allowance called the transferable main residence allowance is going to be introduced. This allowance relates to the value of your main residence. It will start at £100,000 and rise to £175,000 per person by 2020. This allowance, combined with the already existing nil-rate band, means a qualifying individual will be able to leave £500,000 IHT free, and a couple up to a million pounds without their estate being subject to inheritance tax at all. The transferable main residence allowance comes into effect when a residence is passed on death to a direct descendant, i.e., a child including a step-child, adopted child or foster child, and their lineal descendants. Just like with the current nil-rate band, any unused transferable main residence allowance will be transferable to a surviving spouse or civil partner. It’s worth noting that there will be a tapered withdrawal of this transferable main residence allowance for estates with a net value of more than £2 million. This will be at a withdrawal rate of £1 for every £2 over this threshold. International estate and tax planning for cross border families is an important part of my work as a Chartered Financial Planner. 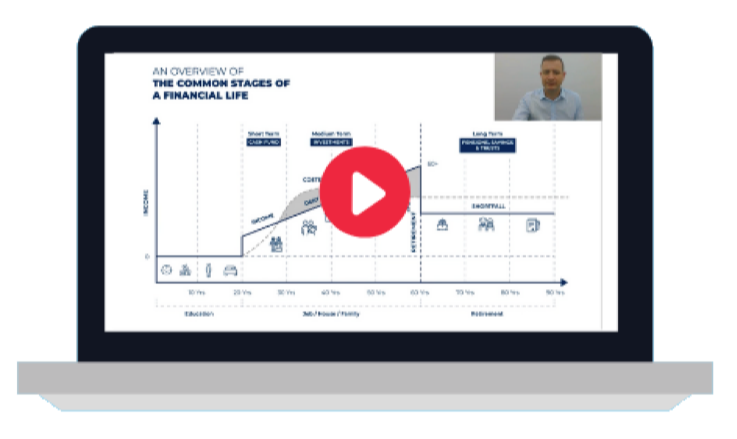 I look at every financial planning case on an individualised basis, and I look at it from an integrated perspective, meaning I examine everything from income, outgoings and liabilities, to taxation, risk and goals. Where there are methods to consider for taxation mitigation they will be included in a comprehensive financial plan.